Sierpe is a small town with a population of around 4,000 at the south side of Costa Rica. 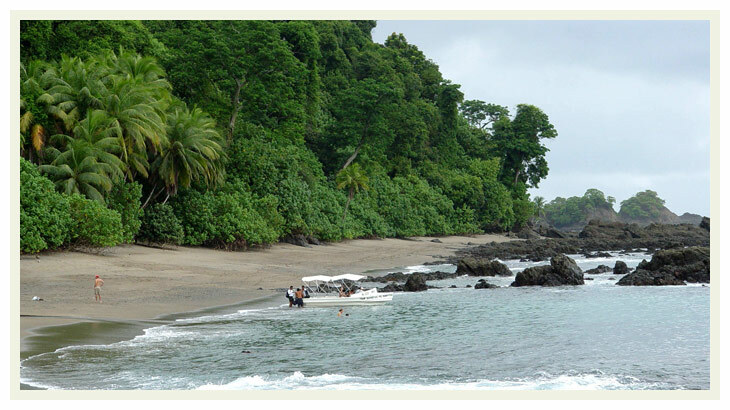 Most of the residents work in tourism, offering anything from wild nature walks, waterfall excursions, night hikes, kayaking, and boat tours through the mangrove reserve and the most popular spots on the Osa Peninsula, Drake Bay, Corcovado National Park and Caño Island among other. Some locals still work in nearby palm plantations.